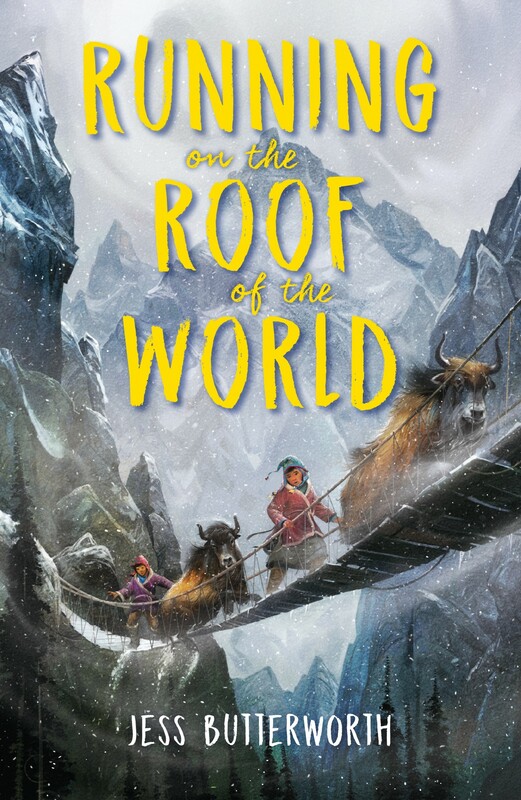 A story of adventure, survival, courage, and hope, set in the vivid Himalayan landscape of Tibet and India. Tash lives in Tibet, where as a practicing Buddhist she must follow many rules to avoid the wrath of the occupying Chinese soldiers. Life remains peaceful as long as Tash, her family, and their community hide their religion and don't mention its leader, the Dalai Lama. The quiet is ruptured when a man publicly sets himself on fire to protest the occupation. In the crackdown that follows, soldiers break into Tash's house and seize her parents. 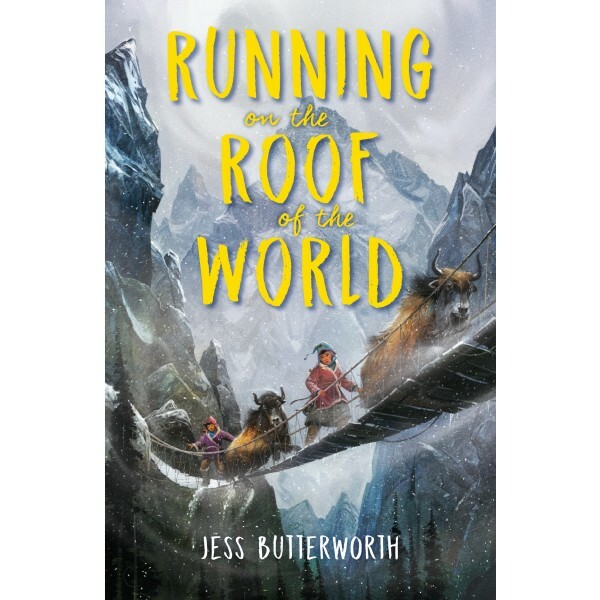 Tash barely escapes, and soon she and her best friend, Sam, along with two borrowed yaks, flee across the mountains, where they face blizzards, hunger, a treacherous landscape, and the constant threat of capture. It's a long, dangerous trip to the Indian border and safety — and not all will make it there. This action-packed novel tells a story of courage, hope, and the powerful will to survive, even in the most desperate circumstances.